2018 Laptop Delivers Longer Battery Life, More Powerful Performance and Sturdier Build Without Sacrificing Portability. At CES 2018, LG Electronics (LG) will announce its latest LG gram laptops that deliver superior portability, enhanced powerful performance and convenience features. 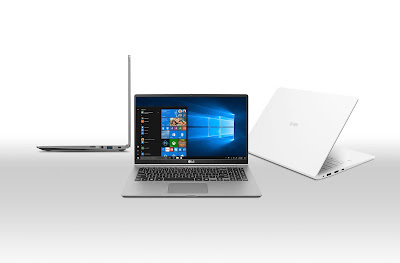 Since the incredibly lightweight laptop line debuted in 2014, LG has consistently surprised consumers by maximizing portability without sacrificing performance. 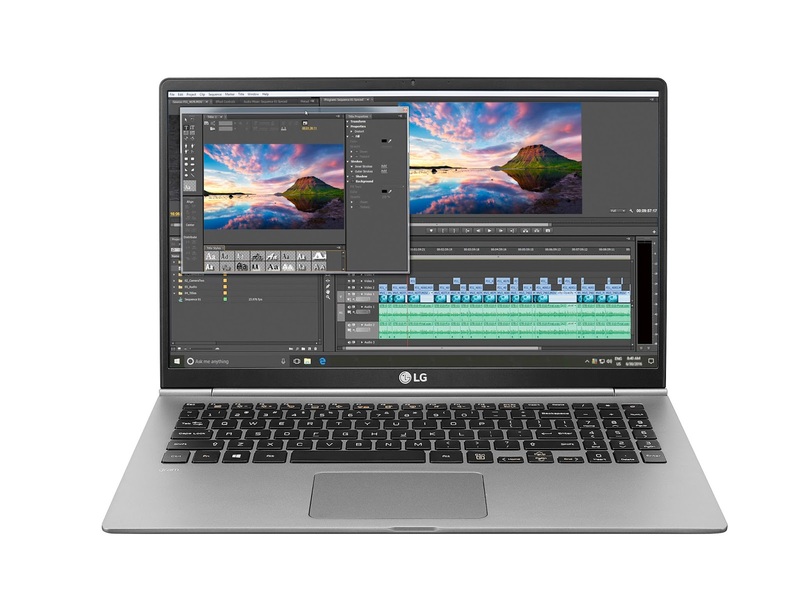 The impressive successor to its previous lineup, the LG 2018 gram laptops push the boundaries of portable computing with improved mobility and durability, as well as upgraded processors and more versatile functionality. Altogether, the gram series offers an excellent workstation for those wishing to work, study more effectively or enjoy media content for extended periods in any environment. Equipped with the latest 8th Intel® CoreTM i7 and i5 processors and SSD storage, the newest LG gram devices are even more efficient and significantly faster. Users can boost work efficiency as high as 40 percent while booting time now comes in under 10 seconds. Unlike other compact laptops that achieve lower weight or smaller size by minimizing interior space, LG’s gram series offers a second SSD drive slot for even more internal storage for those large video files. LG’s new gram models are durable enough to use even in the most extreme environments, passing seven stringent U.S. military MIL-STD 810G durability tests for resistance to impact, pressure and temperature. This improved build quality is achieved by the Nano Carbon Magnesium full metal alloy body, often used in the aerospace industry where high strength and light weight are required. The result is an increase in durability by 20 percent compared to traditional magnesium objects. The 2018 gram laptops carry on LG’s trend of incorporating advanced optional features into its computing products such as Touch Screen, Fingerprint Reader and ThunderboltTM 3. With LG’s new IPS In-cell Touch technology, the gram was able to maintain its compact size and the enhanced touch screen allows for more delicate, accurate onscreen haptic control without colour shift when touching the display. The Fingerprint Reader enables users to log in and power on at the same time with the press of a single button. What’s more, ThunderboltTM 3 allows for compatibility with Mac product, supports data transfer eight times faster than USB Type-C and enables seamless transmission of 4K/5K content to exterior displays. LG’s latest gram laptops will be available in the U.S. market starting next month with other markets to follow soon thereafter. Visitors to LG’s booth at CES can see for themselves the new features of the 2018 LG gram.